What have we been up to in Spring Term? Learning to play the glockenspiel! 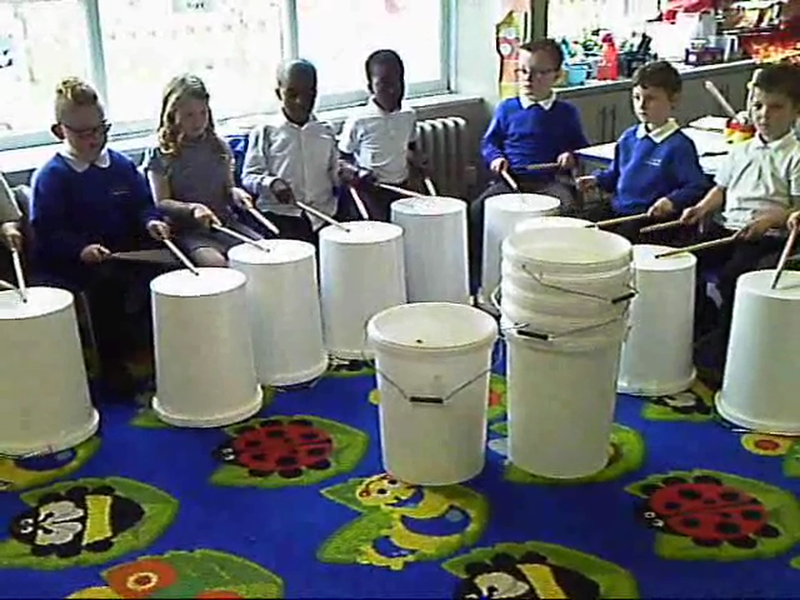 Bucket Drumming to Steps with Mrs Day! 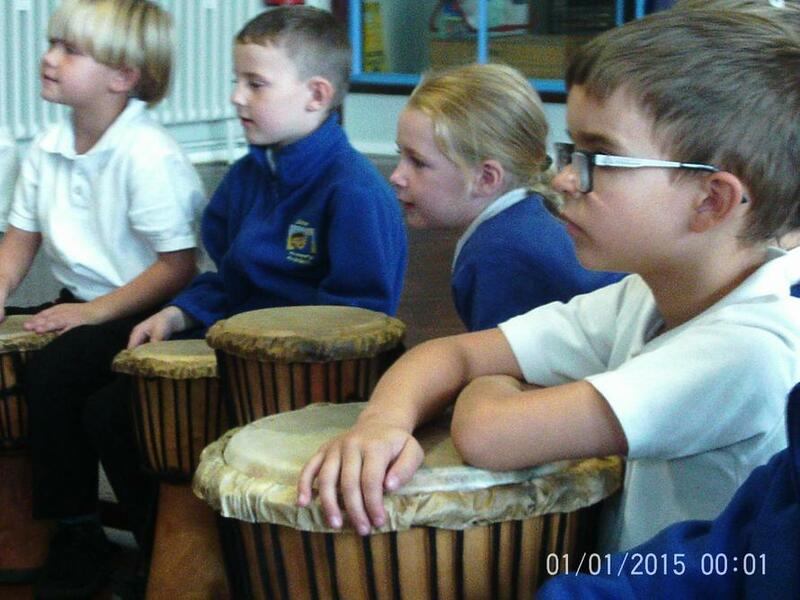 We have been so fortunate to have weekly visits from Mrs Day to teach us bucket drumming. 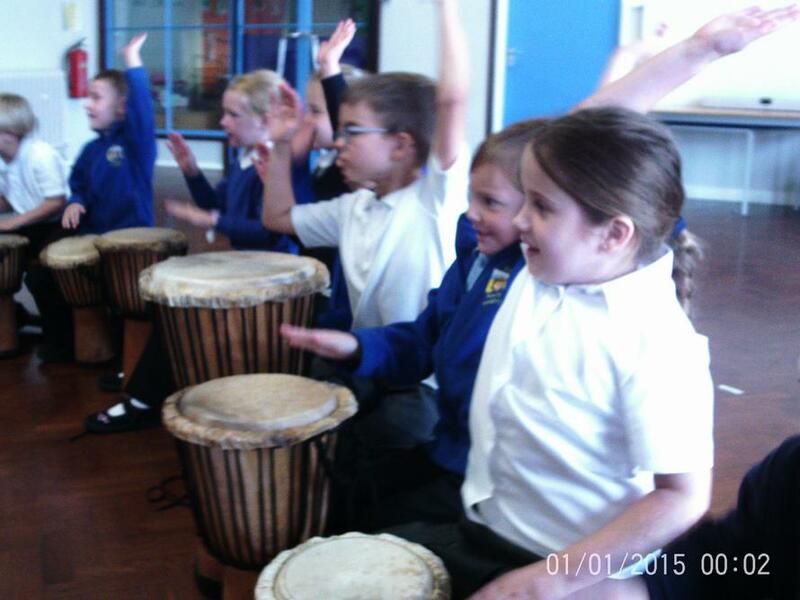 We've been learning about keeping a beat and following a rhythm. 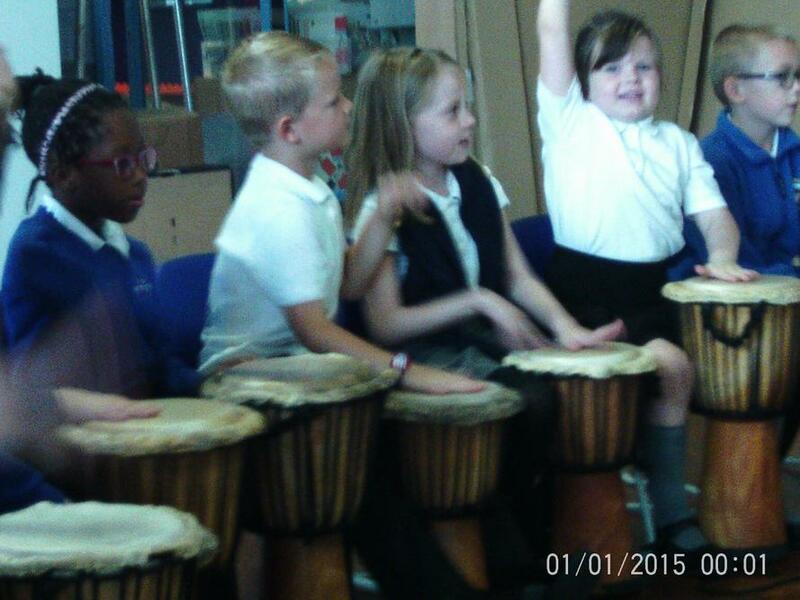 We've also been counting along and developing our number skills in music! Wow! Autumn term is almost finished! 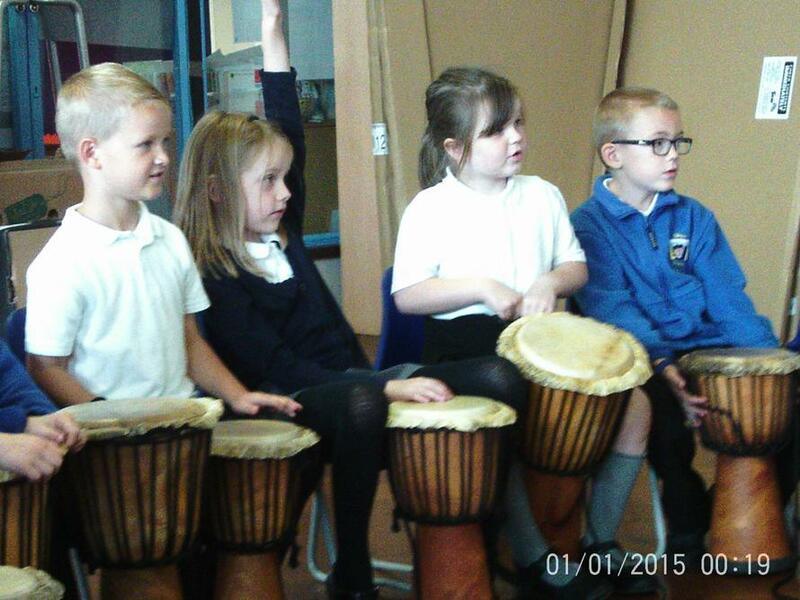 We've been working so hard and the children have learned lots of new things. 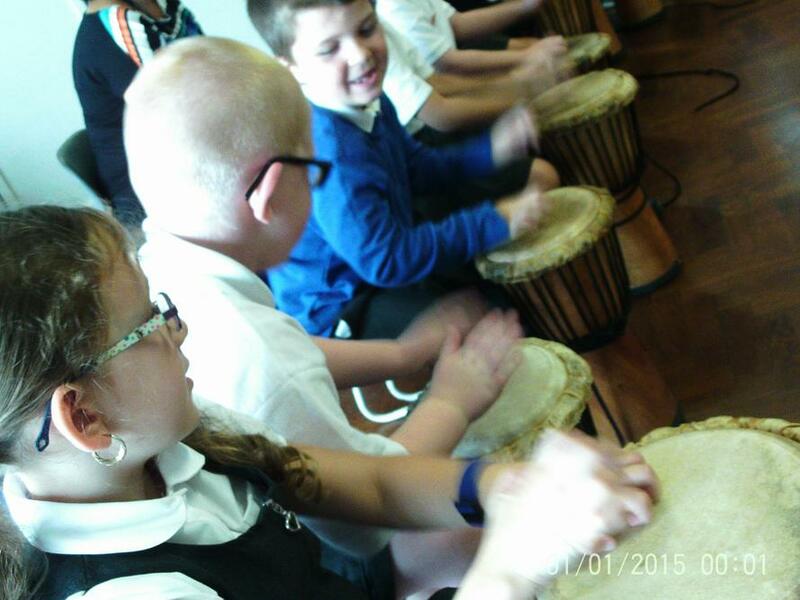 Here are a few pictures of our learning throughout the term. In science we learned about habitats and explored the school looking for things that once lived, never lived and things that are living. In computing we've been learning about games and using Scratch to program our own instructions. 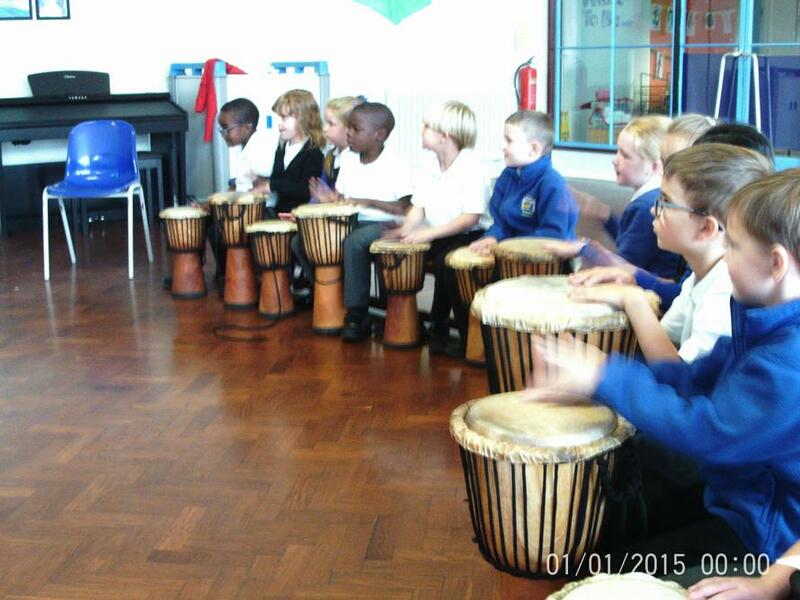 We've also been very lucky to have bucket drumming lessons from Shaw's very own music expert Mrs Day. Lastly, the children and some parents got the chance to take part in our creative afternoon where we planned fun activities based on the work of Lowry. Thank you for all your hard work and support. Make sure you get plenty of rest over the school holidays. 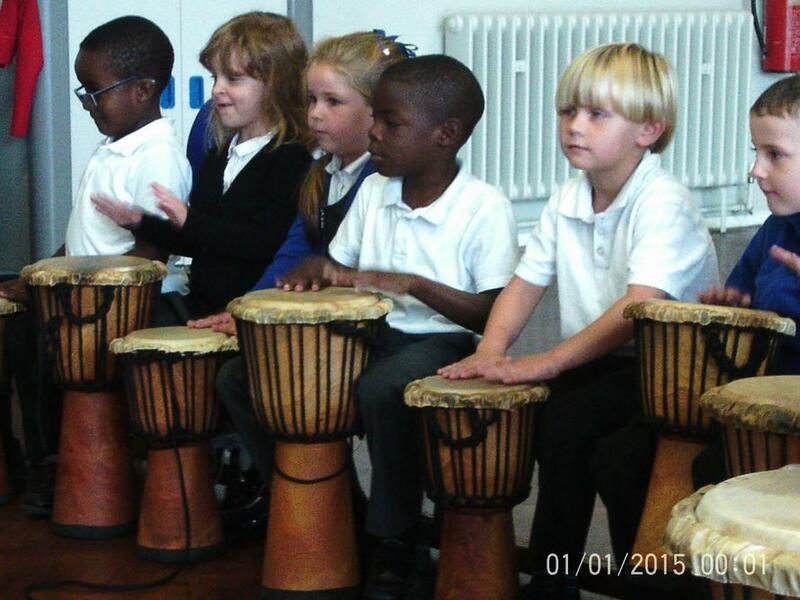 Don't forget it's not over yet - come see the KS1 production on Wednesday 6th December. 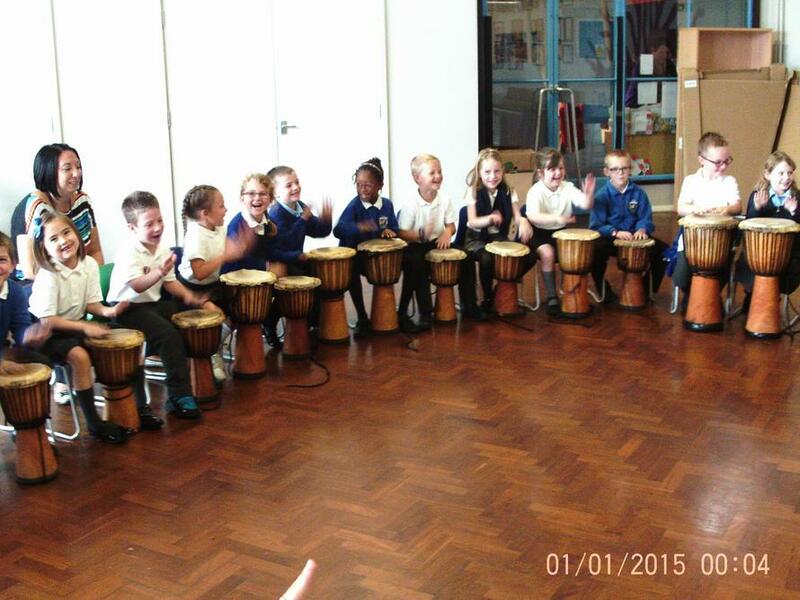 We have already had an amazing start to the year with everyone working so hard and being superstar role models. This term our topic is Passport to the World and we'll be learning about food, art and other interesting things from lots of different countries! We have also been learning about habitats in science and we will find out much more about animals and plants.